Kathy Giusti, CEO of the Multiple Myeloma Research Foundation (MMRF). 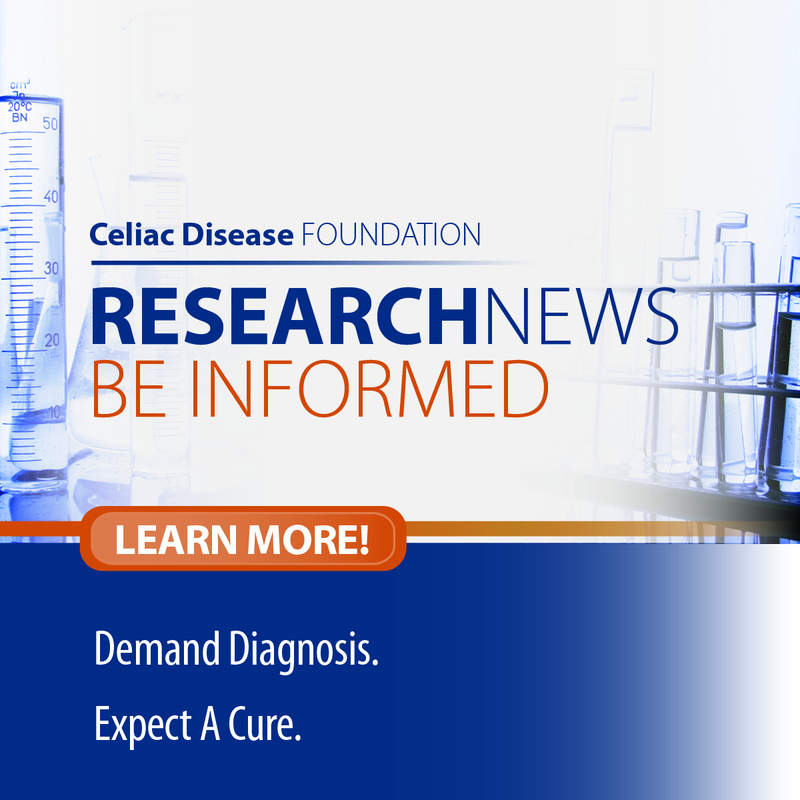 Marilyn Geller, CEO of the Celiac Disease Foundation (CDF). What do these women have in common? They are leading dynamic, nonprofit organizations that are driving innovation, awareness and research in diseases once relatively unknown or incurable-and they’re all coming at it from a personal connection.